more importantly what will happen to them? 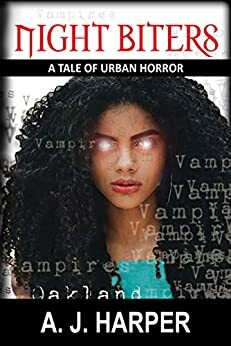 Just when they were sure the strangest thing to happen in the Bay Area was a vampire war, Omari and Jamilah find themselves faced with a new threat: a werewolf, in the form of their recently bit friend Dragonbrush. 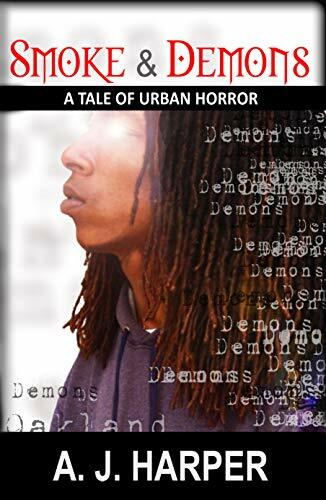 As the full moon fatefully approaches, the siblings wonder what will happen to their Filipino friend when he fully transforms, and more importantly what will happen to them? 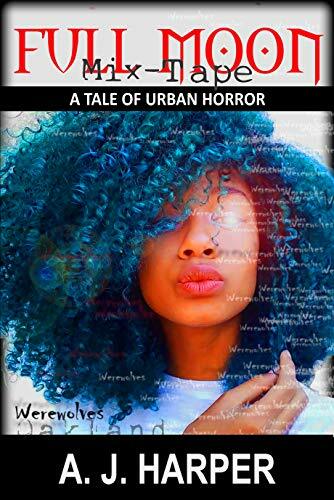 Brace yourself; you’re going back to Oakland, CA, a place filled with bullies, illegal parties, and drug dealing DJ’s, escaped convicts, vampires and now, werewolves.